This third quarter of 2014 has been tremendous and awesome! I am so grateful for the many accomplishments and family memories I experienced. I’m excited to share them all with you so, let’s get started. We kicked off our third quarter with a relaxing summer vacation. We just vegged, got ice cream wasted, slept in, and swam often. Since I live in a house full of a Kings, we also had several impromptu family Nerf gun battles. We concluded summer with two family vacations during which we visited our grandfathers. In August we started our first grade journey and our theme is EVERYTHING IS AWESOME! In September I decided it was time for some super deep cleaning so I began a household purge. We donated many items, cleaned out every natural room, closet, and drawer. To my surprise, a natural deep cleaning will help you clean house spiritually as well. I won’t go into too much detail, of course there is a video or blog coming, but the energy in my home is amazing now thanks to a declutter session. Guess what else I did? I REACHED MY ONE HUNDRED POUND WEIGHT LOSS GOAL!!! During this time I finally started and completed a squat challenge. I have to admit that these squats will “get you right” and have you “bootylicious.” <– Do people still say that? Probably not. 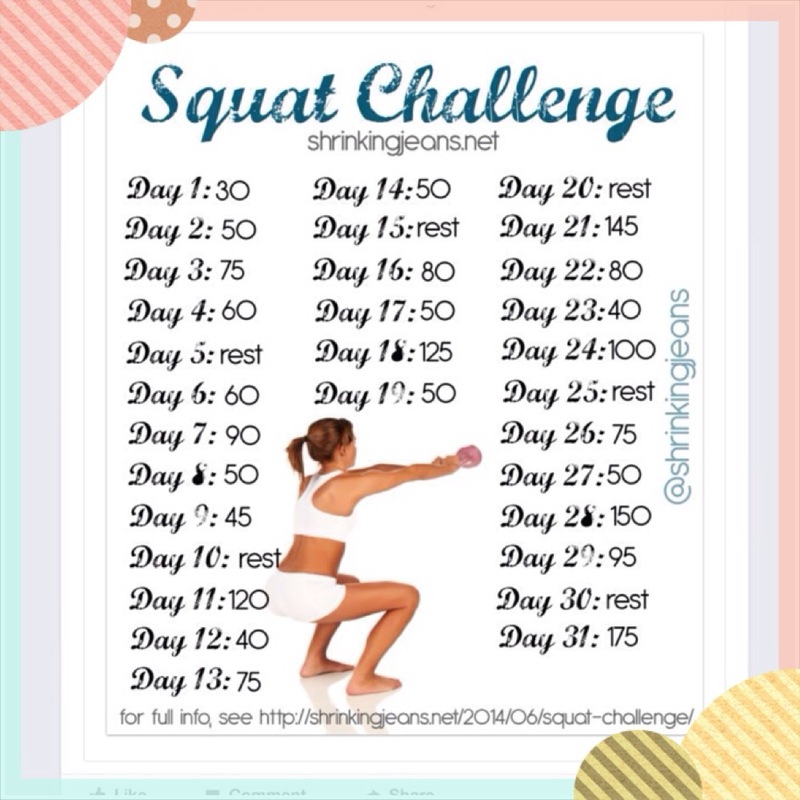 Either way, I strongly suggest that everyone complete a squat challenge before the end of this year. It works!!! Last but certainly not least, I have to include the great time that I had at my church. We finished out the last quarter with a women’s fellowship week and it was truly amazing. We did so much during this week including shooting at a gun range, community service event, luncheon, and an Amazing Race. Of course there was a little bit of friendly competition, which I’m proud to say that my team, AMAZING GRACE won with flying colors! If you would like to see the great time we had then click on the video below. As you have read, this third quarter has been wonderful and I look forward to making more phenomenal memories and accomplishing even greater things to end 2014. Remember that games are won and lost in the fourth quarter. Are you prepared to FINISH STRONG? To email me directly, visit my Nice To Meet You page and fill in the contact form. Hello there I found you on YouTube with the amazing story of your baby son which was so touching. 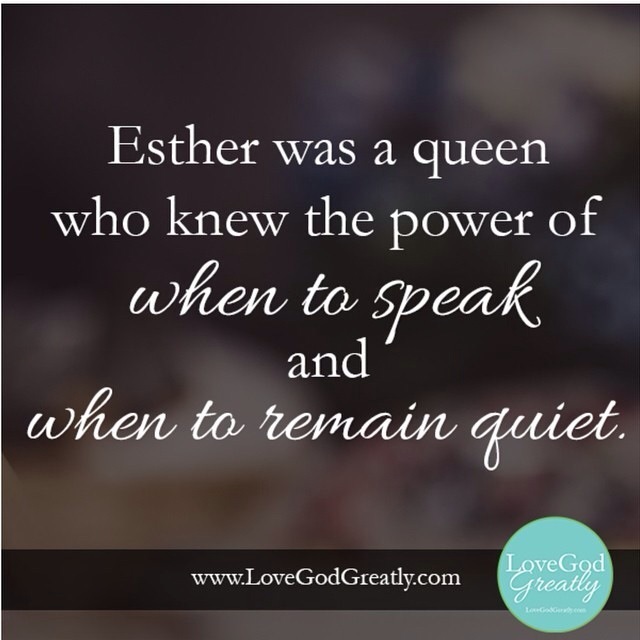 I wanted to see if I could be added to your prayer list.